Dark underarms is a thing of the past with Malissa K.I.S.S. 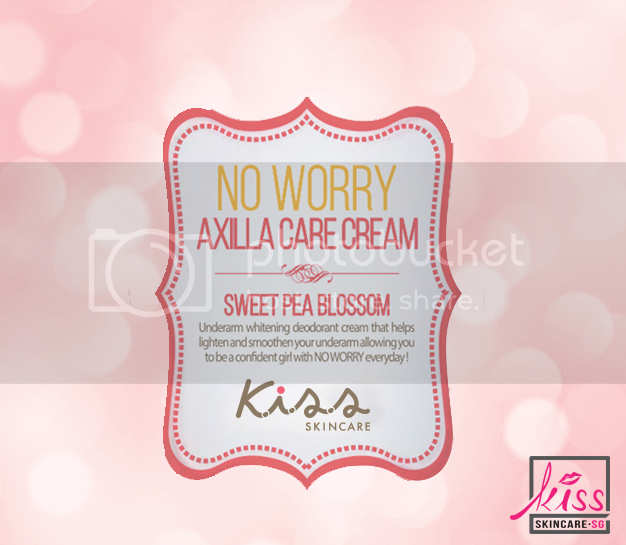 No Worry Axilla Care Cream! 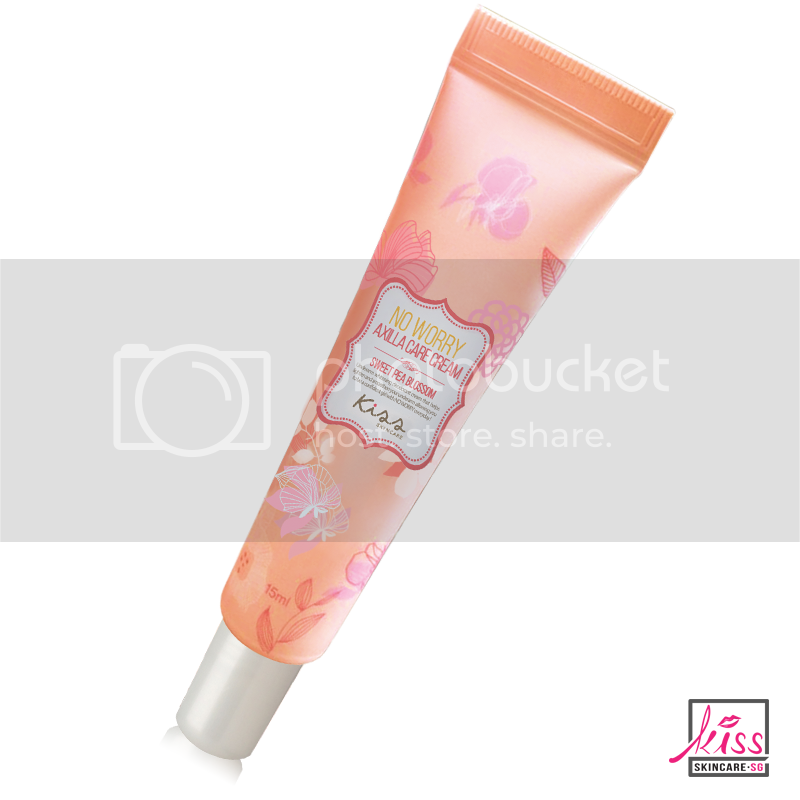 Do away with brighter looking underarm with pleasant sweet blossom scent! With No Worry Axilla Care Cream, never have problems with dark underarms!